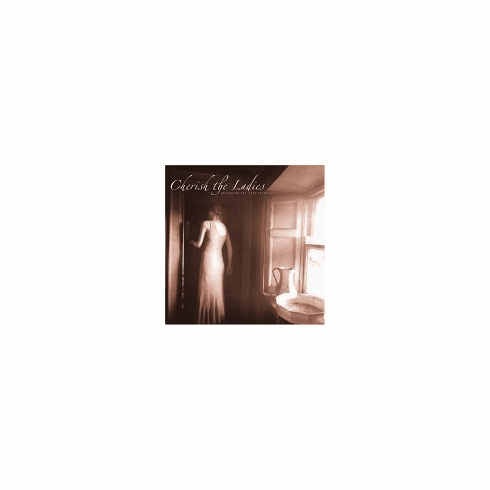 Recorded primarily in Glasgow, Scotland; this is Cherish the Ladies� most inspired album. Every January the giants of Celtic music gather in Glasgow for two weeks of concerts at the Celtic Connections Festival. Cherish invited Sharon Shannon, Liz Kane, Kate Rusby, Eddie Reader and Karen Matheson among others to join with producer Phil Cunningham (formerly of Silly Wizard) on the album. The musical mix of flute, guitar, fiddle and accordion is absolutely dazzling. The jigs, and reels compel our attention as we listen for their surprising variations. Group leader Joannie Madden, flute, whistles, composed Ramblers in Yonkers, one tune in the opening set of reels and drives the musicians to new heights of invention throughout the album.